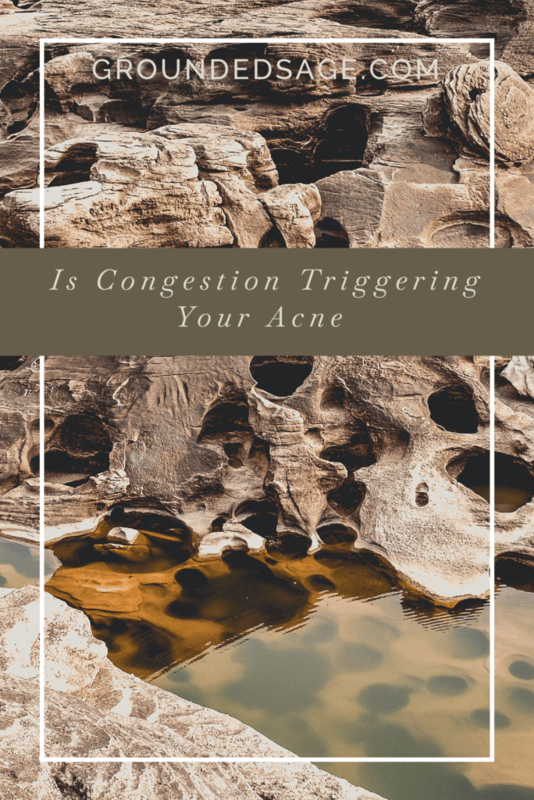 Is Congestion Trigging Your Acne? We talk a lot about the common causes of acne here and today’s no exception! Today we’re talking about congested pores – one of the most common triggers for acne. Whether it’s sinus congestion or pore congestion, we’re not talking about anything good! In simplest terms, congestion is when your pores get clogged up. Clogged pores don’t allow your skin’s natural oils (sebum) to easily pass through them to the surface of your skin. That’s bad because, on the way to the surface of your skin, we want that oil to push out any debris that’s inside your pores, and moisturize the skin once it gets there. 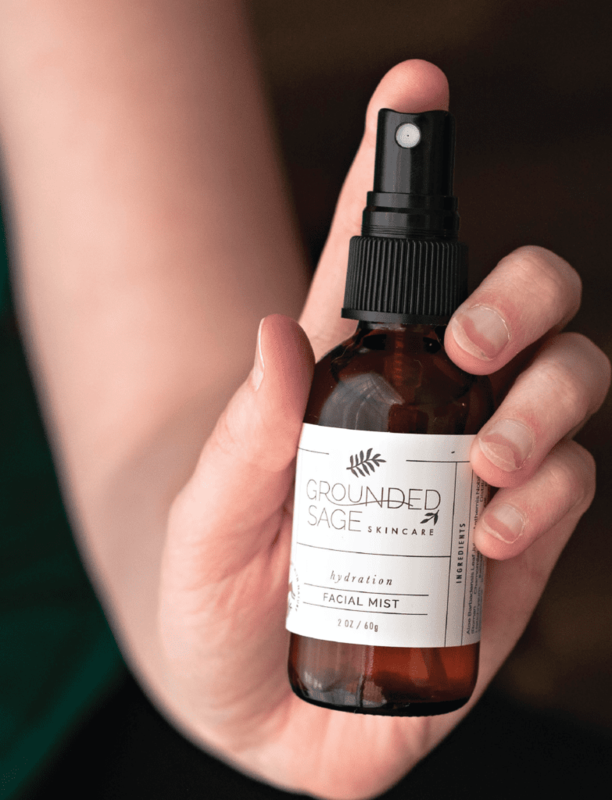 When you’re missing this key component of skin care, your pores become dried out (much like what we talked about above), and your skin’s natural oils can’t reach the surface of your skin. In this example, it’s a case of your pores not being lubricated enough for the oils to pass through the pore. This is a big issue because that oil pushes debris – like dead skin cells – and impurities out of the pore (preventing congestion). 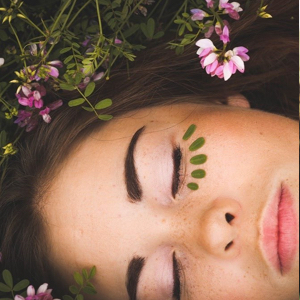 One of the most common ingredients found in skin care (especially creams) is petroleum (which goes by a number of other names including mineral oil, paraffinum, propylene glycol, etc). This unfortunate fact means that trying to make sure the first point (not moisturizing) isn’t the cause of your congestion could end up bringing you to this reason for congestion instead! Frustrating I know! We’ve already covered 2 reasons why your skin could be congested – applying products with pore-clogging ingredients will just add to the mess! (pst.. don’t worry – I provide a list of easy solutions below!). Sloughing off dead skin cells is crucial in making sure those cells don’t stick around and end up back in your pores (causing congestion). The less debris that there is to fall into your pores, the less likely they are to get clogged up! Pretty straightforward right? Right! Just be sure not to OVER do it and try to scrub off skin cells before they are ready! Over-exfoliating can lead to redness, inflammation, and damaged skin, all of which created the perfect “acne storm”! 1) Not moisturizing = moisturize! Simple fix, eh? You should be moisturizing your skin each time after you wash it. Find the right moisturizer for you from our line by using this handy dandy quiz. 2) Not hydrating = hydrate! Another simple fix here – just add hydration! You might be looking at the screen going “umm what?”. Don’t worry! Hydration is one of the most commonly missed steps and least known key components of a balanced skin care routine! If you haven’t been hydrating up to this point (or aren’t sure if you have or not), you’re definitely not alone! But let’s leave those routines with zero hydration behind shall we? We want lubricated pores after all and to make sure you’ve got the right product for the job, we’ve created this quick quiz to pinpoint the right hydra product for you! 3) Using products with pore-clogging ingredients = replace those products! The good news is that this is a super easy fix. Just be sure that every product you’re putting on your face is free of pore-clogging petroleum! This may sound like a daunting task, but don’t worry – I won’t leave you stranded without a roadmap! Enter: the roadmap! Otherwise known as our flowchart that will put your current skin care products to the “acne prone safe” test (which includes screening for pore-clogging ingredients)! 4) Overdoing it with the wrong moisturizer = find the right moisturizer + prep your skin properly! First, let’s get your moisturizer sorted! Follow this link to find the right moisturizer for you! Next, know that prepping your skin for moisture, hydration, and treatments that target specific problems can make a HUGE difference! Prepping your skin includes cleansing (find the right cleanser for you here), exfoliating (see below), and could involve adding a serum AFTER applying your hydrating product and BEFORE applying your moisturizer. 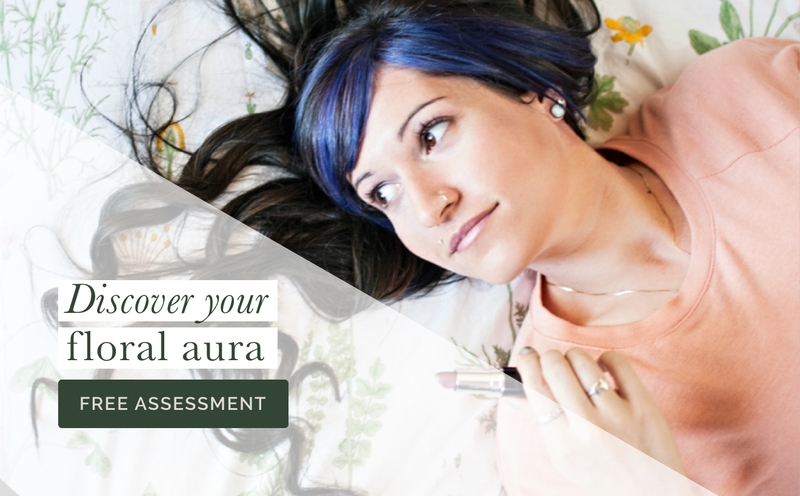 For help with creating a skin care routine that includes personalized treatments, check out this page. 5) Skipping on exfoliation = exfoliate! Another quick fix. Just be sure to slough off those dead skin cells each day! 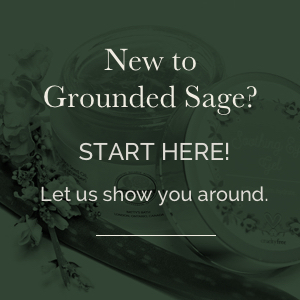 This can mean a different method, and different product, for each of us so to be sure you’re using the right method + product for our skin (check out this). If you already have an exfoliator in your routine, yet your t-zone, chin, or jawline need extra support, check out this t-zone targeted treatment. 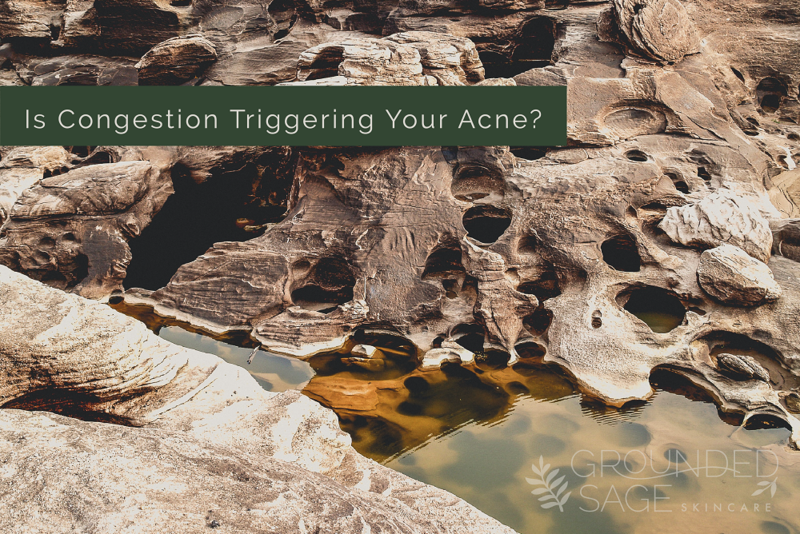 Want to learn more about the common triggers and causes of acne? No problem! I’ve got the info you need right here. P.s. Check out VA Karla’s daily tips for keeping pores clear and beating congestion here.